Newly remodeled bathroom and kitchen with granite counter tops and tile flooring. 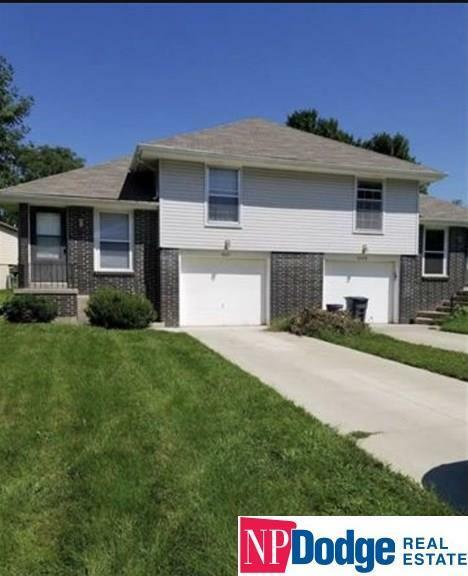 This Millard 2 bedroom duplex sits on a quiet street, walking distance to elementary school, restaurants, shopping and quick access to interstate. Large back yard. One car attached garage. Pets ok one time 25% nonrefundable pet fee + $25 month pet rent.